As an experienced general dentist, one of Dr. Kenneth W. Coffey’s primary goals is to help patients preserve good oral health so that the teeth remain strong and healthy. Unfortunately, Dr. Coffey understands that there are many cases in which this goal cannot be achieved. Whether due to poor oral hygiene habits, neglect to seek dental care for oral health problems, or dental complications that have become too advanced, tooth loss does occur. In fact, tooth loss is quite common. The good news is that there are several restorative dentistry treatments that rebuild the smile by addressing tooth loss. Dr. Coffey treats common causes of tooth loss at his Chicago, IL practice so that his patients can once again enjoy a smile that is healthy, functional, and beautiful. Tooth decay: Tooth decay is a buildup of bacteria, plaque, and tartar on the outer layer of a tooth, its enamel. Over time, bacterial acids eat away at healthy tooth enamel. If this condition is not treated, the tooth will slowly be destroyed. 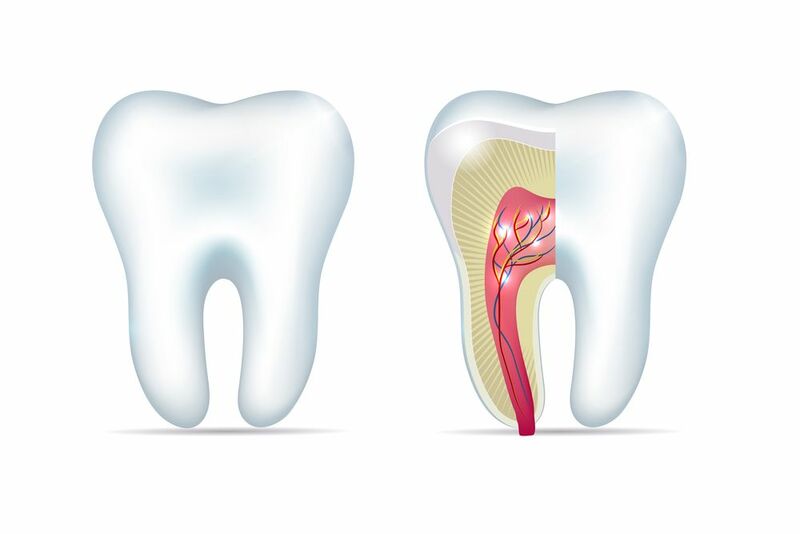 Root canal infection: A root canal infection often develops as tooth decay becomes more advanced. These infections develop when bacteria is able to work its way to the center of the tooth, causing the nerves and roots of the tooth to become infected and inflamed. With treatment, a root canal infection can often be treated, but without proper care, a root canal infection can lead to tooth loss. Oral injury: Oral injuries are a fairly common occurrence. Especially common during sports, any fall or blow to the face may result in a tooth being completely knocked out, or traumatized to the point that the roots “die.” In any case, oral injuries carry a serious risk of tooth loss. Periodontal disease: The teeth cannot remain strong and healthy without a strong and healthy foundation. This is why the health of the gums is so important. When the gums become infected and inflamed, they will also begin to recede, or pull away from, the teeth. This can lead to loose teeth and, eventually, tooth loss. No matter what has caused tooth loss, there are always treatment options to explore. Dr. Coffey can replace missing teeth with strong restorations that will restore the structure, function, and beauty of the smile. Common treatments for tooth loss include dental implants, dental bridges, and dentures. The restoration that is used is based entirely on each patient’s unique needs and desires. Dr. Coffey is happy to discuss each of these treatments in further detail with those who are looking to rebuild a smile damaged by tooth loss. Tooth loss is an unfortunate, yet common occurrence. If you are looking to rebuild your smile, Dr. Kenneth W. Coffey is happy to offer his professional help. To learn more about the wide range of restorative dentistry treatments offered at Dr. Coffey’s dental practice, schedule an appointment at your earliest convenience.